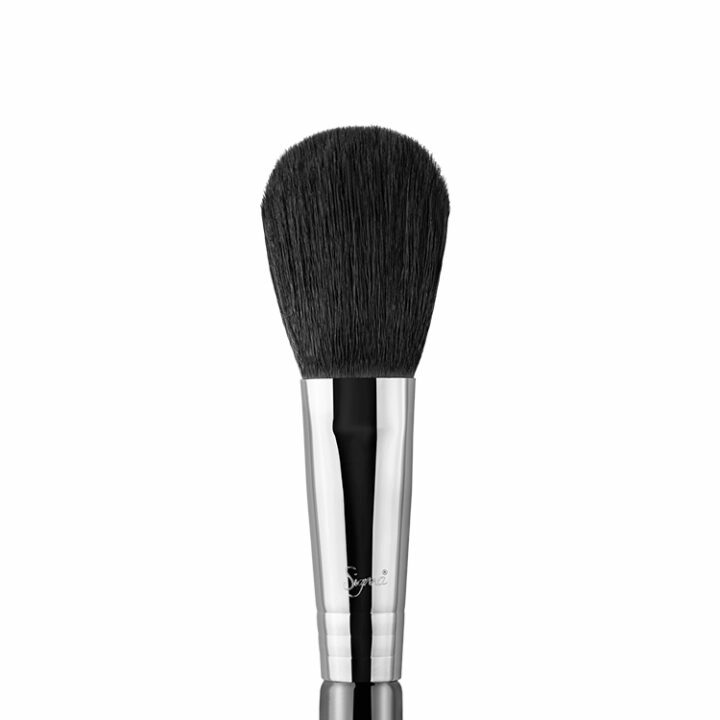 Buy it now, and pay in 4 fortnightly Interest free payments of $8.75 AUD with select at checkout. 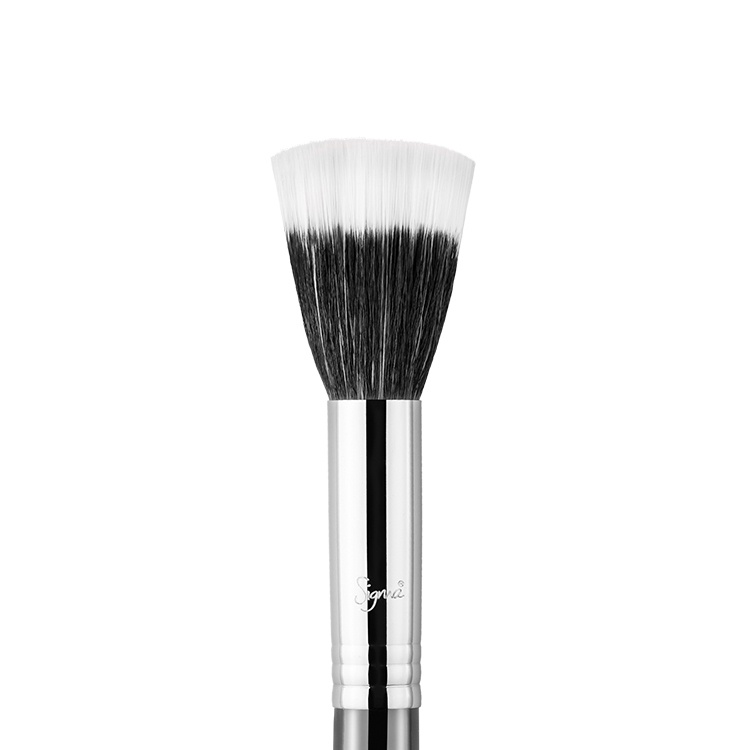 The F10 Powder/Blush features a fluffy, soft slightly beveled edge. 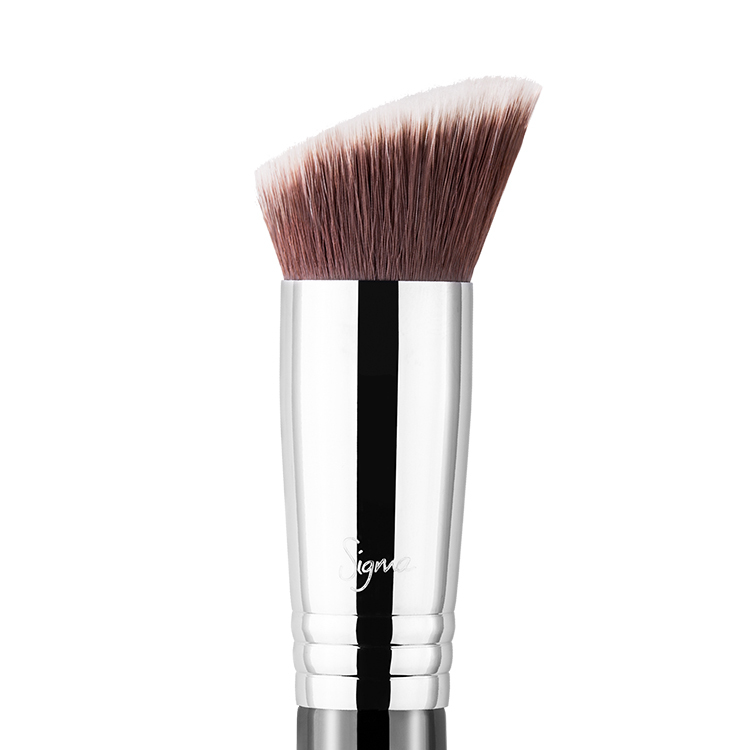 Perfect for applying blush to the apples of the cheek and also works well to apply powder for medium coverage. 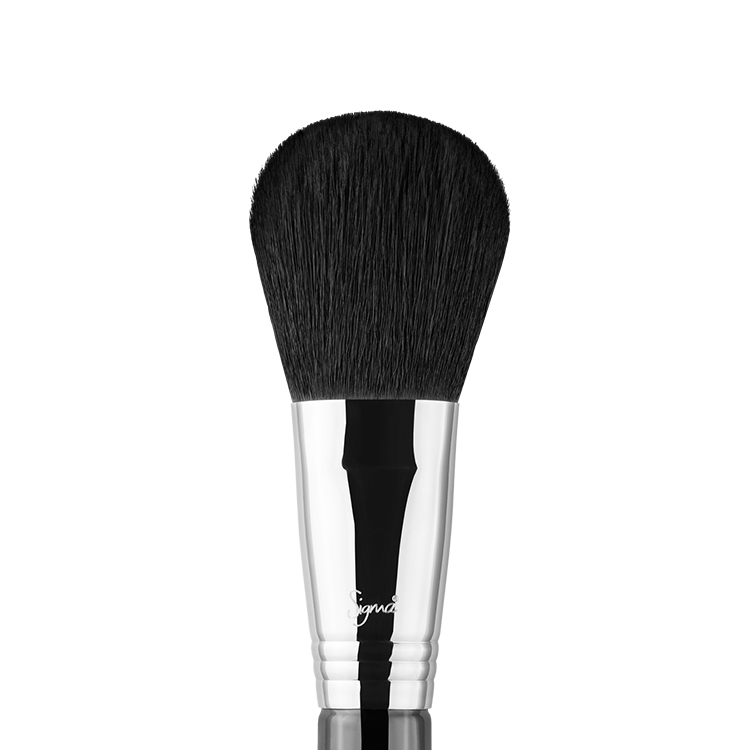 Recommended Use: Use for powder application. Over the years I have purchased many blush brushes from various other brands but this is by far my favourite! 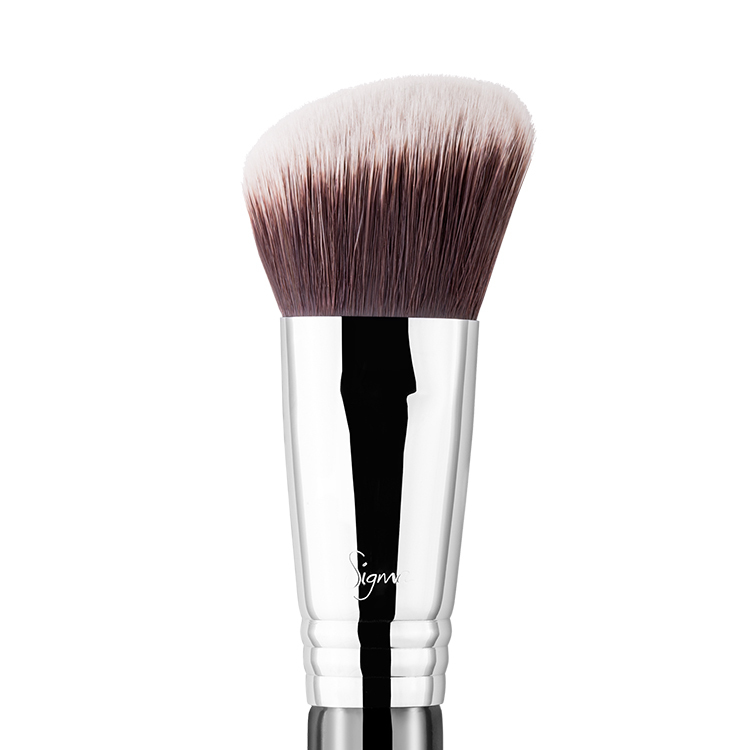 The size of the brush is perfect for applying blush and lays down the perfect amount of colour while being able to blend out easily. 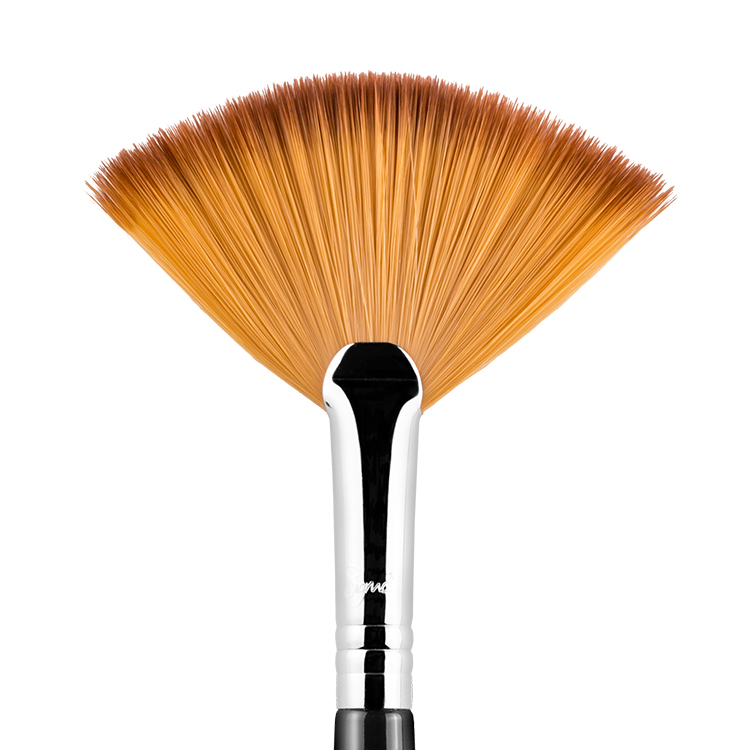 I would highly recommend this brush to anyone thinking about getting it for their kit! 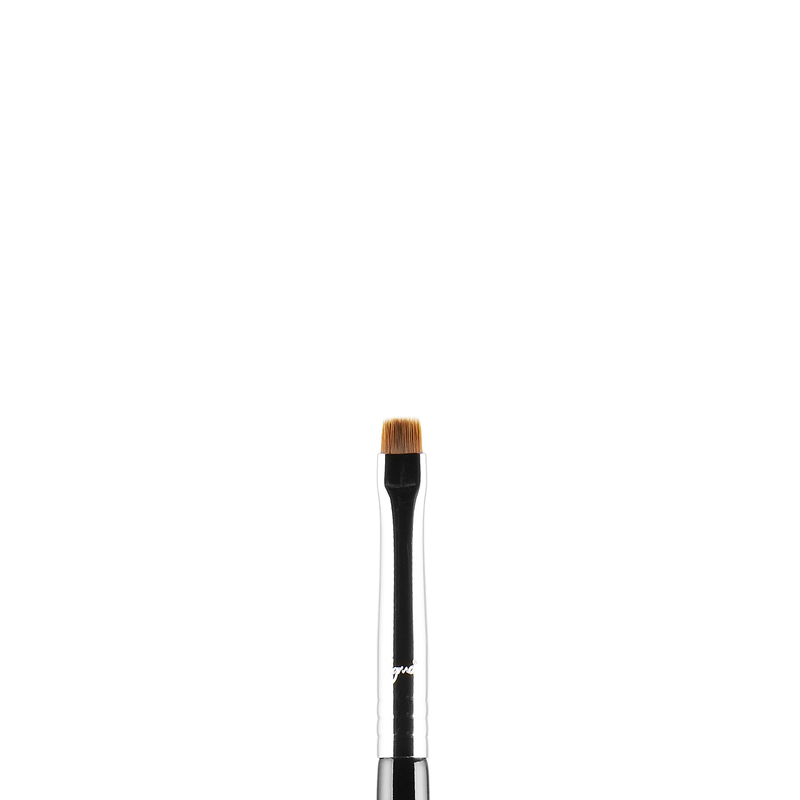 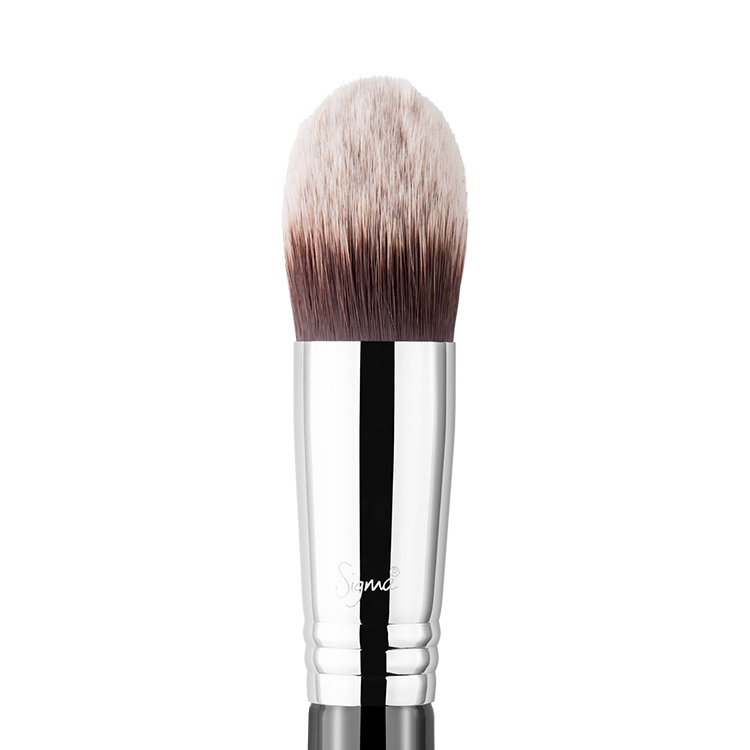 This brush is the perfect size for blush application, gets all the right parts of your face you want it to, while helping prevent you getting carried away with colour, an easy mistake to make! 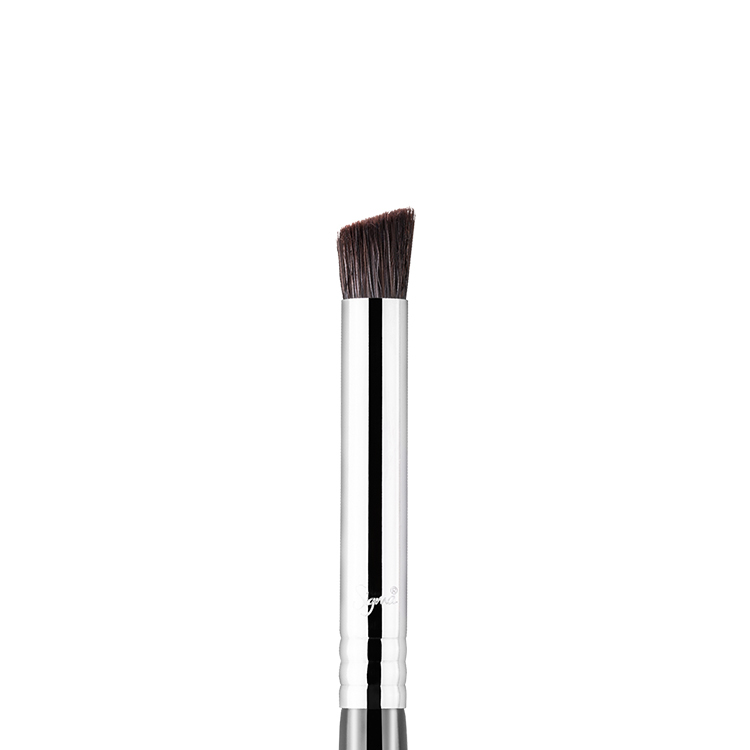 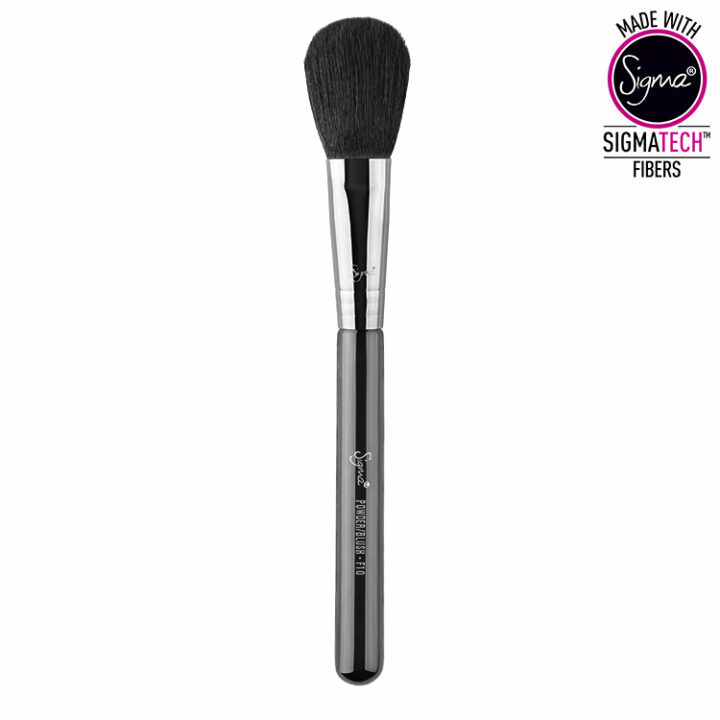 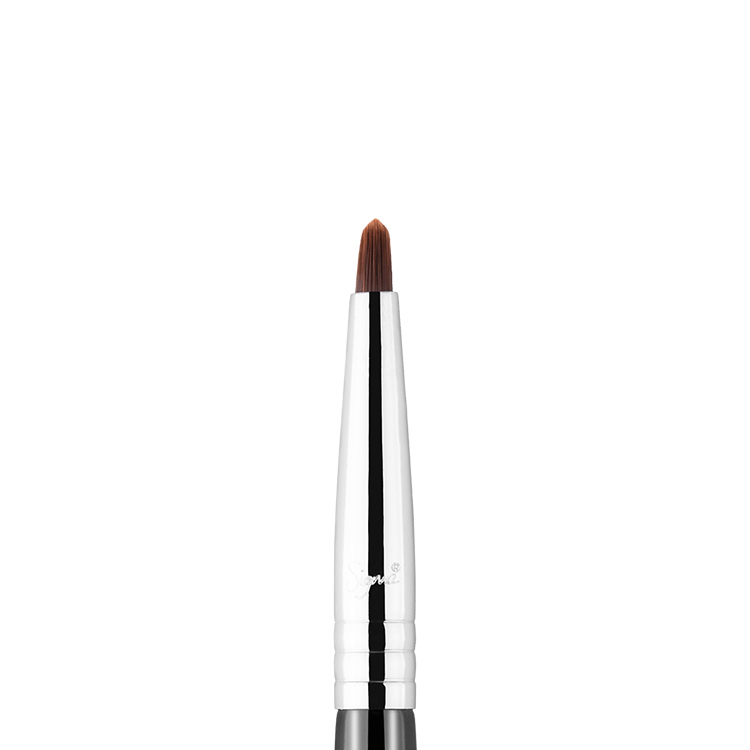 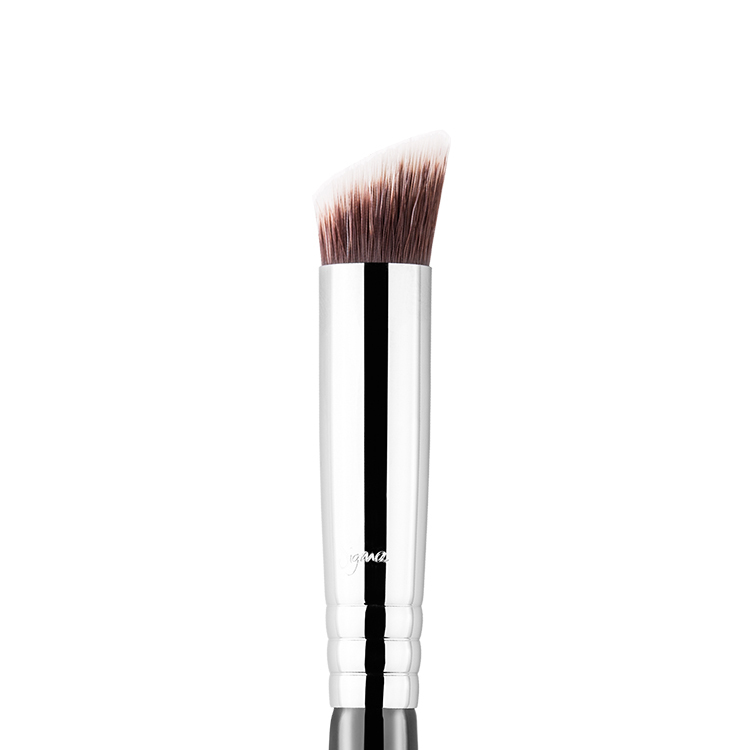 The F10 is the perfect size for blush and bronzer application. 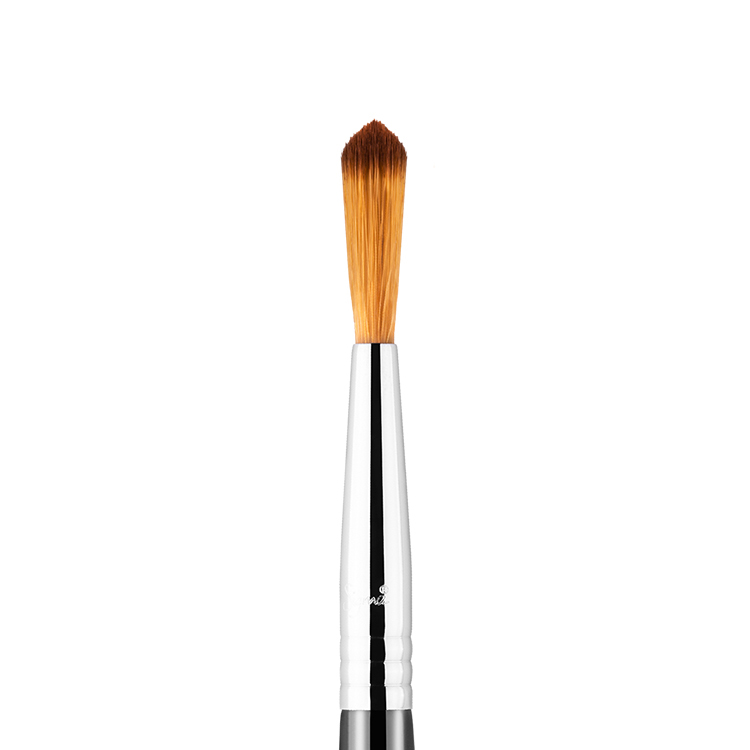 Blends out product beautifully.